Congratulations to Alexander Rodriguez for his recent KDD scholarship award. The award is for the 22nd ACM SIGKDD Conference on Knowledge Discovery and Data Mining in San Francisco, CA. Alexander, who joined the Analytics Lab in the first of June 2016, won the scholarship through Broadening Participation in Data Mining (BPDM). 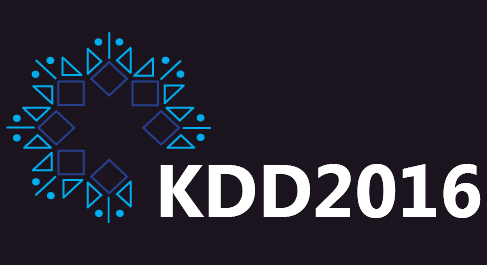 The BPDM workshop will be co-located and hosted along with KDD 2016. 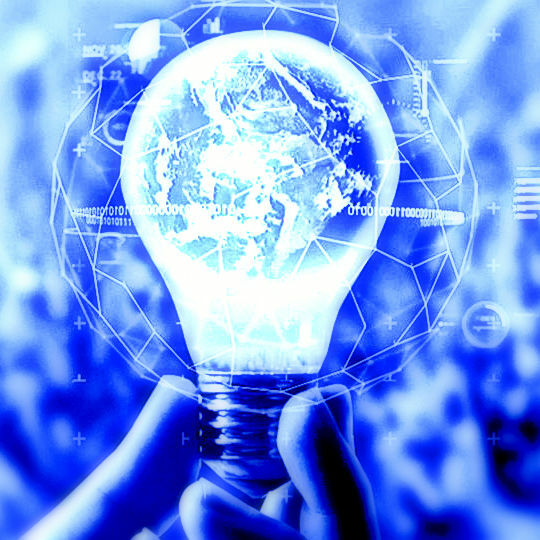 The vision of the Broadening Participation in Data Mining group is to foster mentorship, guidance, and connections of minority and underrepresented groups in Data Mining, while also enriching technical aptitude and exposure. BPDM provides venues in which to encourage students from such groups to connect with junior and senior researchers in industry, academia, and government. They hope to create and help grow meaningful lasting connections between researchers, thereby strengthening the Data Mining Community. This workshop should be of a great benefit to Alexander since he has just begun his Masters in Data Science and Analytics. Alexander is quite active already and is currently started work on his first bit of publishable research in resilience optimization. Congratulations Alexander on the scholarship! Hope you enjoy the conference and San Francisco, California!